Posted April 15th, 2019 by Matt Doll. 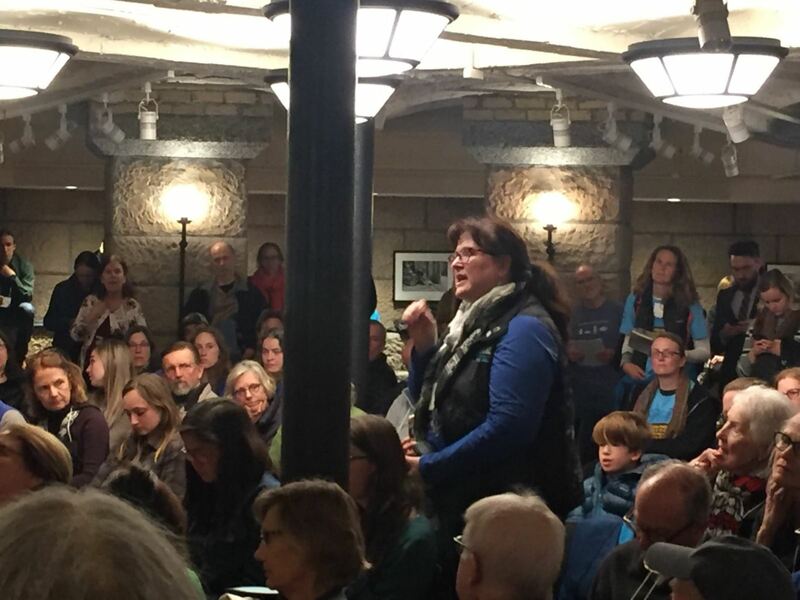 On Wednesday, hundreds of Minnesotans gathered at the Capitol in St. Paul to send a clear message to the Legislature that we need action on clean water. 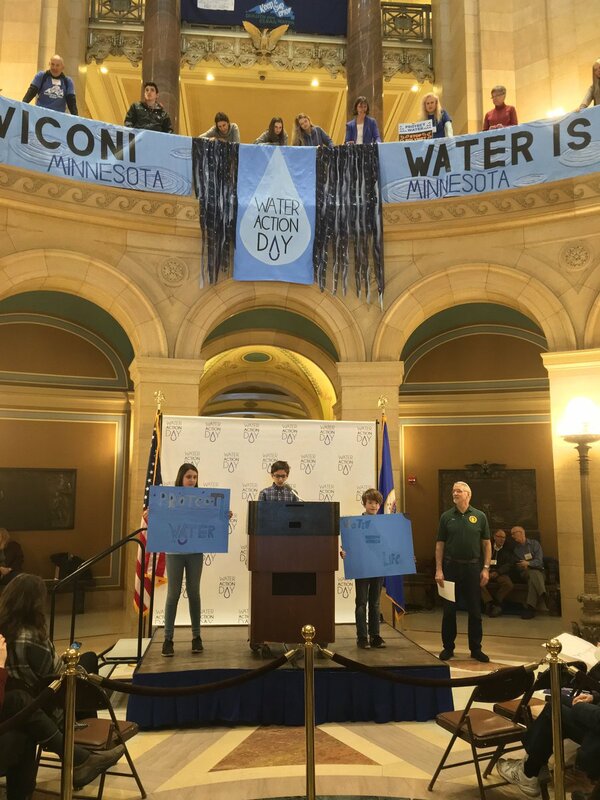 They shared the same wisdom – that Water is Life – with the new Legislature and new Governor that Water Action Day has centered on for three years, with a renewed since of ambition and urgency in the face of our environmental challenges. 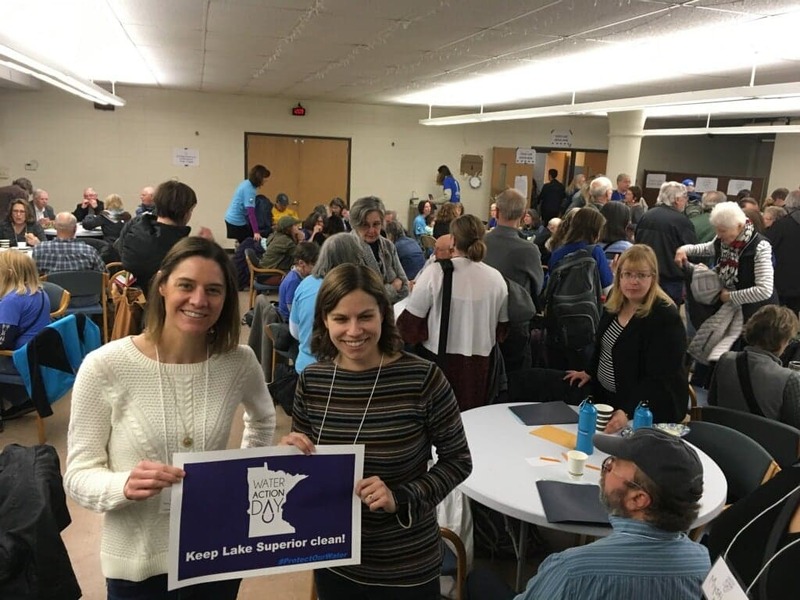 Those who attended learned, laughed, rallied, and spoke up in the belief that everyone in the Land of 10,000 lakes deserves clean water and a healthy future. More than forty organizations large and small worked together to make this day a reality, representing communities from across the state. Minnesotans gathered from as far south as Austin and as far north as International Falls, driving home the fact that the need to protect our water crosses all regions, all zip codes, and all legislative district boundaries. This year featured an exciting new engagement opportunity for Water Action Day: an Environmental Town Hall where citizens raised questions and concerns with state agency leaders, including officials from the DNR, the Department of Health, the Environmental Quality Board, the Board of Water and Soil Resources and the Pollution Control Agency. With the help of moderator Walker Orenstein, participants were able to ask important questions about the agencies’ decision making and offer feedback about how it can be more transparent and responsive to Minnesotans. Another first-time feature of this year’s event was a special honor in the city that hosted it. The St. Paul City Council passed a resolution recognizing the need for action on climate change, water pollution, and environmental justice, and declaring April 10, 2019 as Water Action Day in the city. and Representative Todd Lippert of Northfield. 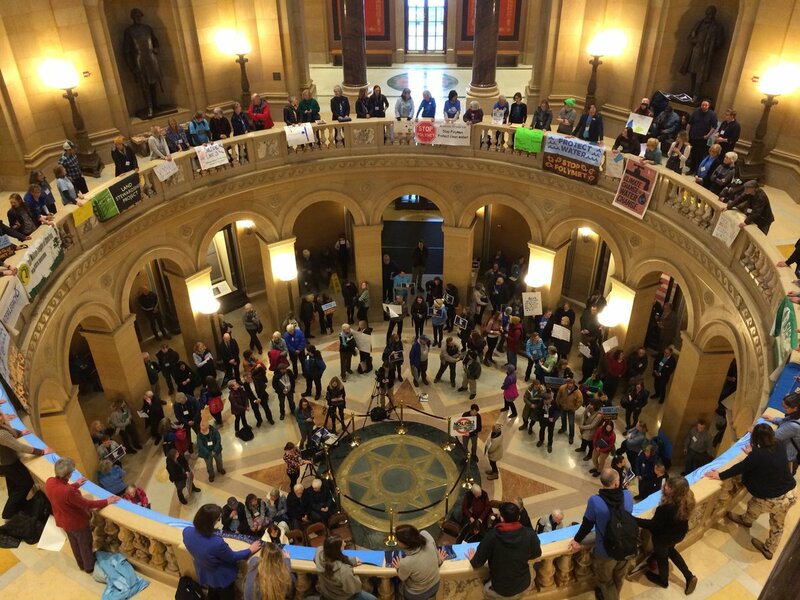 The energy in the room was electric and amplified the central story that Water Action Day tells: ordinary Minnesotans from all walks of life coming together and agreeing to act to bring clean water to all.